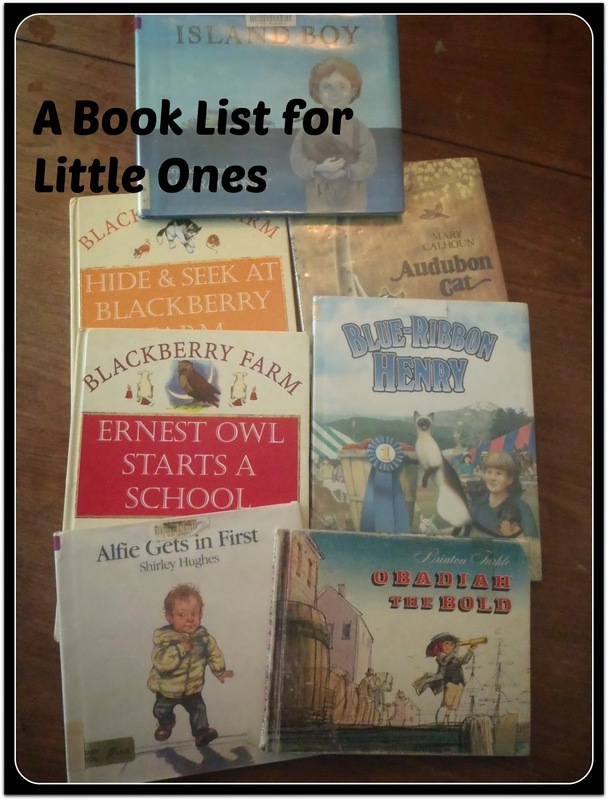 Because I have been asked more than once what books I would recommend for young children I thought I would do a post devoted to a few of my recommendations. Some of these are not readily available anymore so you'll have to keep your eyes open at garage sales, thrift stores, etc. I'm listing these in alphabetical order by the authors' last names not necessarily in order of favourites. Not all of the lists are a complete list of every book written by the author, but they are the ones we have read and enjoyed. Beautiful, realistic artwork. 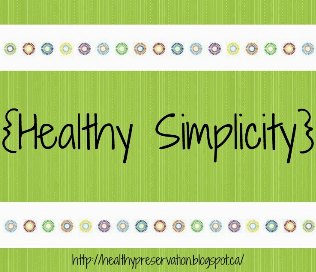 Simple stories – only one phrase or sentence per page. Some of his later books have more writing on each page. 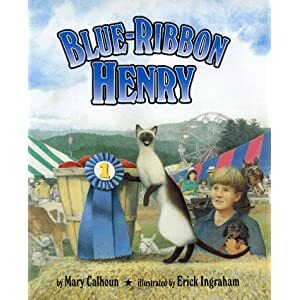 Most of these books are about a cat named Henry and his adventures. The story is told from Henry's point of view, and being a cat his view of himself is pretty high. Jesse Bear is a cute little bear that two to four-year-olds will especially relate to. The books are written in rhyme that easily trips along. He experiences what many little ones do and makes it all seem like fun. 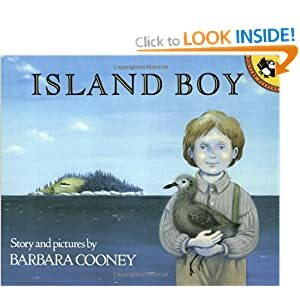 This story follows the life of one boy Matthias from babyhood to grandfather and his life on an island on the eastern seacoast. Life was hard but simple and full of character. 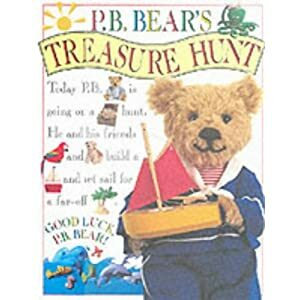 A series of books about a little teddy bear and his adventures. Pictures are realistically set up photos of real stuffed animals and their toys and etc. Little ones especially love these appealing stories and real and make-believe adventures. 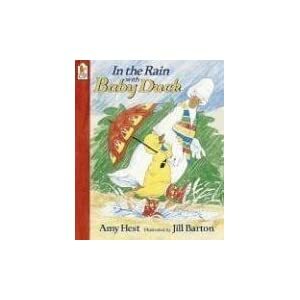 Baby Duck is a "preschooler" who is afraid of rain, swimming and the first day of school. Her parents don't understand her, but her grandpa does and always seems to say and do the right thing. These are stories taken from James Herriot's books for adults and rewritten for children. The illustrations are gorgeous. Any child who loves animals will love these stories. These books can be bought individually or in one "Treasury" volume. My children love the "Alfie" books. He's just like any average little boy and has adventures easily related to. 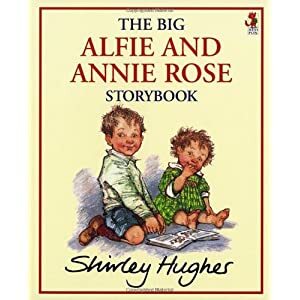 His little sister Annie Rose is absolutely adorable and tags along on Alfie's adventures. These books are written in a similar way to the Peter Rabbit books. They have sweet stories and beautiful illustrations to match. 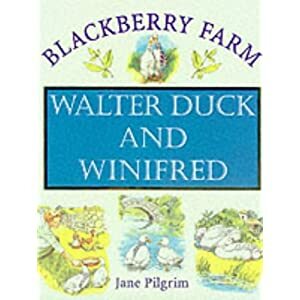 The stories are the tales/adventures of the animals who live at Blackberry Farm with a small, moral undertone. We love them. They are hard to find though. We've found most of our at thrift stores and used book stores. These books record the troubles and triumphs of a little Quaker boy living on Nantucket Island around the time of the founding of America. 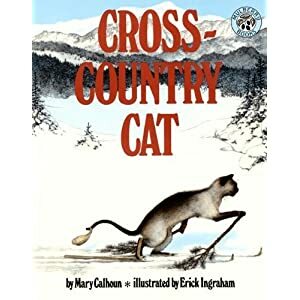 My children (2 and 4) love these stories. 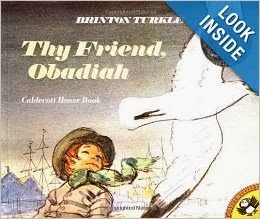 In the first book Obadiah tells “stories” of adventures no one believes. Then he has a real adventure and cannot understand why no one believes him. 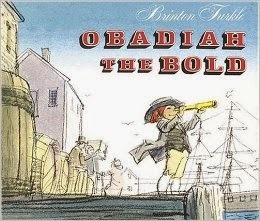 In Obadiah the Bold a gift of a spyglass makes Obadiah want to grow up and become a pirate. A talk with Father finally helps him see what a truly “bold” man is. Finally, a seagull, much to Obadiah’s dismay, adopts him as a friend. In the end Obadiah comes to love the seagull. Of course, we also have all the classic favourites: Winnie-the-Pooh, Peter Rabbit and friends, Madeline, Babar, Curious George, Richard Scary, Dr. Seuss. In case you haven't figured it out yet our home is full of books. We read all. the. time. What do you recommend that we add to our shelves? Good list and so many I don't know - will have to get going on obtaining some of these. Thanks so much. That's why I did the list. Most of these are not well known but they are good. Hi Jenn. Looks like a great list of books. I am forwarding it on to my daughter. Her children are 5 and 3 and they love to read. My daughter gets her reading addiction from me, and they get it from her. If you are going to have an addiction, this one isn't bad. We are always looking for new books to read. Jessie bear is a hit in our house! Check out my series "Library Time". There are lots of suggestions there. 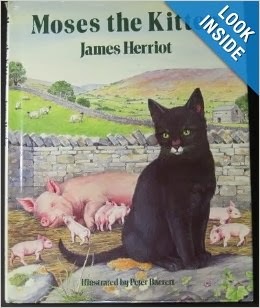 I never knew that James Herriot had been rewritten for children, what a great idea. Thanks for sharing your list with us, there's quite a few that I've never heard of. 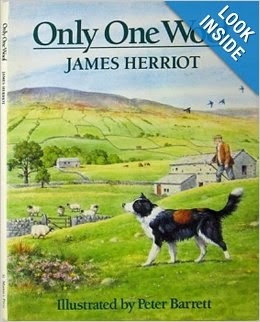 The James Herriot books are beautiful. The artwork is so realistic, and the stories are just as well written as the ones for adults. Thanks for sharing such an extensive list. It's been a while since I've read picture books to my kids. Now I have college students and teenagers, but those are some great memories! By the way, your site is very appealing! I look forward to visiting frequently. Your welcome and thank you. I'll look forward to seeing you. Do you have any favourites that aren't on this list? Thank you for sharing! 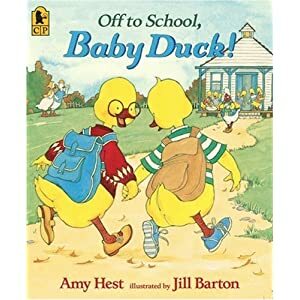 As a mother of young children, I am always looking for new reading material that will keep them engaged and the colorful artwork definitely helps. Also, can you tell me which commentathon group you're in? I haven't received an email with the link. Thank you! I'm in Group #4. Send an email to Blogelina. They could always resend the link to you. I recognize many of those children's books as a few of my 3-year old sister's favorites! Thanks for sharing this great list! Oh thank you for this list!! I have a 9 month old son and love reading to him and we don't have a lot of these books!! Try my "Library Time" series. There are a lot more suggestions there. We're always looking for more good books at the library. There's a lot of mediocre stuff, but we do manage to find some real gems. We read a lot when Rosie was little and sadly, none of these books look familiar. Wish I had this list when she was young. Interesting list. We go to the library all the time and check out new books, and I didn't recognize any of the books on your list! Great - now you have some wonderful books to discover. This is an amazing list of some books that aren't so common. Thanks for making a list! There are some great books listed here. Some of them we used in our homeschool. That's great. Which ones did you use for school? I'm sure they would enjoy them. My kids are all teens now, but I miss snuggling on the couch reading picture books together. A few of these are books we enjoyed. Thanks for sharing. Snuggling and reading are fun. My family also has lots of children's books. My husband has books from when he was a kid and I have books from when I was a kid and our kids have acquired books as gifts. Our 2 year old loves to have short stories read to her. Our 7 year old reads out loud for 20-30 minutes each night before bed. On Sundays my husband and I read out loud from a family book to the whole family while we all sit in the living room. He and I alternate reading chapters. Right now we are reading the Indian in the Cupboard series like that. Right now I'm reading "The Lost Prince" to my older children. We try to read from a chapter book for a few minutes every morning before school. I'm sure you'll find some favourites here. Also look at my "Library Time" series. There are lots of suggestions there. You took me back to my childhood looking at these books. I definitely need to find some of these to read with my kids. I'm sure they'll enjoy them. Nice list...I have not heard of any of these books, but I really enjoyed seeing the beautiful illustrations that these books have. 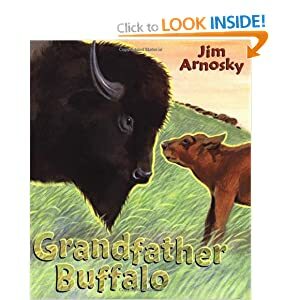 My brother bought my nephew a bundle of books from the thrift shop, and I think a Jim Arnosky book was in there because the illustrations/book covers you featured, and the fact that he writes about animal characters look familiar. Arnosky's books are gorgeous and totally worth investing in. What a lovely list! We've quite a few of them ourselves, but then I've been homeschooling for years and collecting books for even longer! They are indeed beautiful - a wonderful post! Thank you for the wonderful selection of books. My nephew loves to read, so I'm always looking for something great that he will enjoy and encourage him to keep reading. Encouraging reading - we like that exercise. I'm always looking for new books to check out for the kids. Thanks for the list!! I'm glad you enjoyed it. I'm sure you'll find some new favourites. My 3 year old loves to cuddle together and read. We will have to look and see if any of these are at the library. Thanks for sharing! Cuddling and reading - two wonderful activities - multi-tasking at its finest. 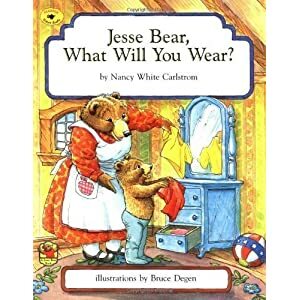 I remember reading "Jesse Bear, What Will You Wear" to my now 15- and 17-year-olds when they were little. Many of these books I've never heard of. We had lots of Dr. Seuss and Curious George in our house, but I can't think of anything to add that you didn't mention. I'm going to pass this list along to some friends with little ones. I'm sure they'll find something to enjoy. Great list! I have not heard of a lot of these! That's why I put the post up to show little known but good books. Really great list here! I'm surprised I actually have NOT heard of most of these, but I love that many of them focus on animal characters. One book that I would recommend also is, Jumping Mouse which has great illustrations and a touching moral. We'll have to look for that when we go to the library next time. Thanks. Awwww. No one can beat the classics. There's a reason why they're classics, right? What a great list! There are a lot I haven't seen before! One of my favorites was the Frances series- I loved this as a child and bought it for my children when they were young. It's great to share our beloved books from our childhood with our own children. 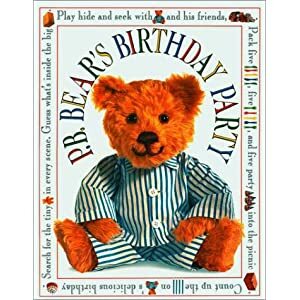 We love the Jesse Bear books! 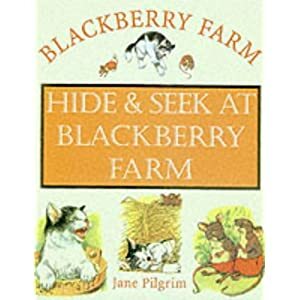 And I did find a blackberry farm book at the thrift store the other day that I took a chance on and liked. You might really like "Stand Back" Said The Elephant "I'm Going to Sneeze!"... It always makes my kids giggle uncontrollable. Also, we love Little Blue Truck and All The Animals Are Almost Asleep. My son has both of these memorized! What a nice list. I think I would enjoy some of those books, myself -- and I don't have kids! It was fun to put together. It is wonderful that the stories used animal characters. The illustrations look lovely, and the morals of the stories are magnificent. Thank you for sharing a list of timeless stories! These books are wonderful for looking at and for learning lessons from. Hi, this looks great! Our favourites are the Berenstain Bears! My children like the Berenstain Bears also. Books are great for making us feel nostalgic. 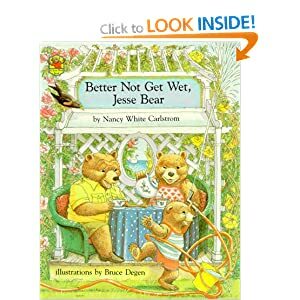 I'm reading one to my children right now that I read several times as a girl. Thanks for liking my blog design. 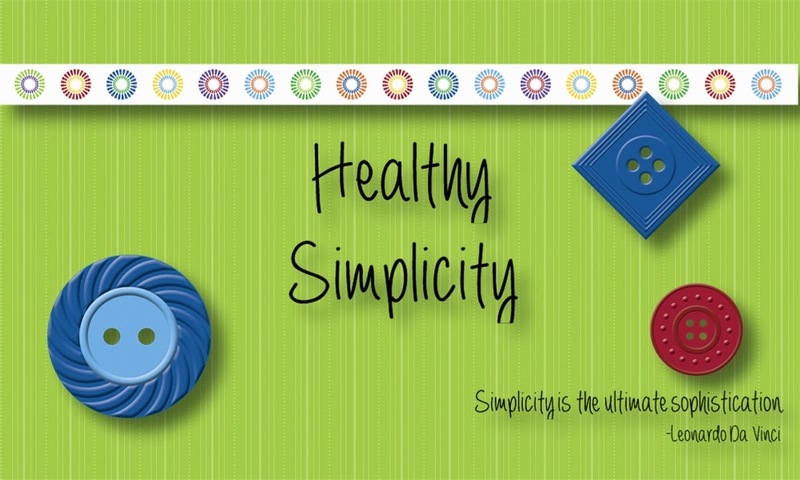 Since "simplicity" is part of who I try to be, I'm glad my design reflects that. 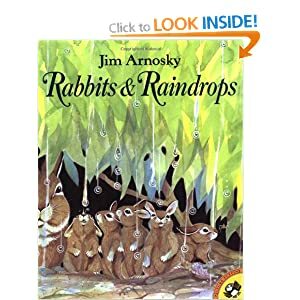 Haven't tried any of these books, but since my boys love animals I'll be trying some of the Jim Arnosky stories. Thanks for the recommendations. I have never read those books, but I love all of the classics you mention. Thank you for linking in Pintastic Pinteresting Party.